Actors Zac Efron, Emily Ratajkowski and Director/Screenwriter Max Joseph for red carpet photos at Showplace Icon theater in Chicago,Illinois on behalf of their upcoming film, WE ARE YOUR FRIENDS. “Bar Rescue” heads “Back to the Bar” to check up on some of Jon Taffer’s most challenging rescues with the most delusional owners. This “where are they now” special features never before seen footage of what happened after the “Bar Rescue” cameras left town. Taffer and his team follow the revisited bars through an evening shift, re-inspect the facilities for cleanliness and answer the question on every “Bar Rescue” fan’s mind: “did they follow Jon’s advice or not?” The series will also re-interview key cast members and fan favorites - even if the bars have since closed, or employees have quit or been fired. To view more complete episodes of “Bar Rescue,” including the other bars featured in “Back to the Bar,” fans can go - HERE. “Bar Rescue” and “Back to the Bar” are produced by 3 Ball Entertainment. “Bar Rescue” features world-renowned bar and nightlife expert, Jon Taffer, as he gives failing establishments one last shot at success. Spike TV’s popular original series follows Taffer as he wields his three decades of experience in the restaurant, bar and nightclub business to help give failing bars nationwide one last chance to transform themselves into profitable businesses. This season, Taffer has already rescued bars in New York, Philadelphia, Milwaukee, Chicago, New Jersey, Miami, and will continue to rescue businesses in Reno, San Francisco, Los Angeles, Portland, and San Diego. 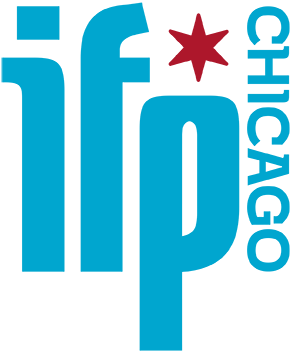 WHAT: More than 9,050 elite, amateur and youth triathletes will descend upon Chicago’s lakefront on Saturday, August 29th and Sunday, August 30th to compete in the 2015 Transamerica Chicago Triathlon produced by Life Time – The Healthy Way of Life Company. The Chicago Triathlon is the nation’s largest and the fifth oldest triathlon in the world. This year the event brings together participants from 46 states and 18 different countries, ranging in ages from 7 to 84 years old. A new bike course for the international distance event and changes to Sunday’s start sequence – both introduced last year – along with other significant course improvements in 2014 led to explosive travel growth among 2015 participants. Out-of-market participation increased 25 percent over last year. In addition to the International and Sprint distance events, race weekend also consists of the Life Time Kids Triathlon – now in its 25th year – as well as the SuperSprint Triathlon designed for new entrants to the sport. The Life Time Kids Tri is the largest kids triathlon in the country with more than 1,050 participants ranging from ages 7 to 14. The event encourages healthy competition in a fun, safe environment. Over the last two years enhancements have been made to the SuperSprint Triathlon including a special Divvy bike wave that pairs new triathletes with signature blue bicycles from Chicago’s bikeshare system. As part of Tri weekend, Life Time has expanded its partnership with St. Jude Children’s Research Hospital. Individuals who have committed to raise funds through participating in “St. Jude’s Heroes” help ensure families never receive a bill from St. Jude for treatment, travel, housing or food. , the official website of the Chicago Triathlon. Updates also will be provided on Twitter by following @ChicagoTri and by liking the Chicago Triathlon Facebook page. Foster Beach | 5200 N. Lake Shore Dr. Transition Area: 600 E. Randolph St.
Join Koi Fine Asian Cuisine & Lounge for the first dinner in a series of Chefs' Table events with a "Flavors of Fall" tasting dinner. The six-course menu will feature fresh sushi and authentic Chinese food accompanied by drink pairings. The first of the series will occur on Tuesday, October 6th at 7pm. Koi Owner Sandy Chen and her Executive Chef collaborated and created the six-course menu, which features the freshest hand-rolled sushi and authentic Chinese dishes served in an artful presentation. The tasting will also include signature drinks that infuse the flavors of each course. Koi will continue the Chefs' Table with unique prix fixe dinners every first Tuesday of the month. The upcoming dates include: November 3, December 1, February 2, March 1, April 5, May 3, June 7, July 5, August 2, and September 6. Tickets are priced at $45 per person, and are available for those aged 21 and over. To reserve your seat, visit http://koi.ticketleap.com/koi-chefs-table-fall-2015/details, or call Koi at 847-866-6969. Offering brunch, lunch, and dinner, Koi is located in the heart of Evanston's bustling downtown area. 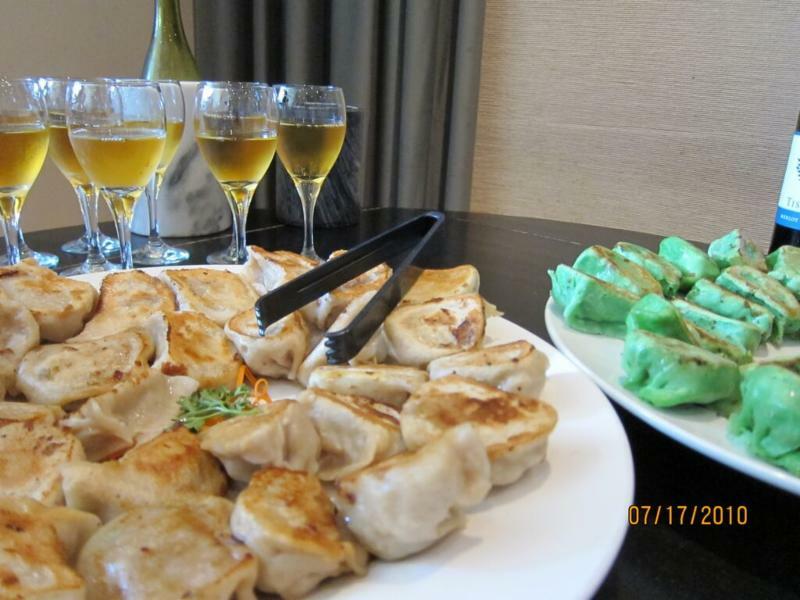 The fine Asian restaurant and lounge brings the bold flavors of eight different regions of authentic Chinese cuisine and a wide variety fresh sushi. With an innovative menu and carefully crafted cocktails, complemented by the knowledgeable staff, Koi is one of Evanston's premier dining destinations. Koi offers a modern, relaxing atmosphere perfect for a night out with friends, date night, or private event. The restaurant also offers carryout and delivery to a wide range of North Shore residences. Koi is located at 624 Davis Street in Evanston, and can be reached at 847-866-6969 or support@koi.com. For more information, visit Koi online at www.KoiEvanston.com, like them on Facebook, or follow them on Twitter. Explore Ireland at Your Own Pace With GreatValueVacations Special Priced From $899 Per Person! Package Includes Airfare, Rental Car, And 6 Nights' Accommodation With A One-Night Stay at Dromoland Castle! 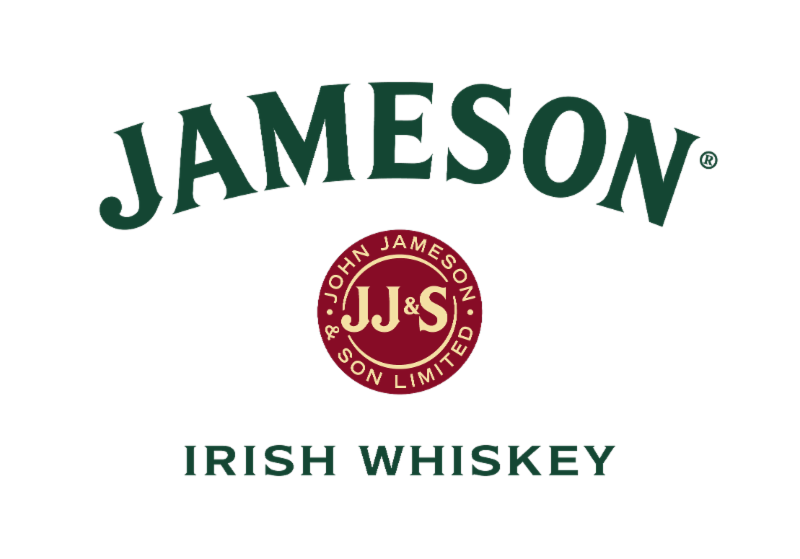 deal to Ireland for just $899 per person for 6 nights! vacation is wonderful for both first-time visitors to the country as well as those who want to go exploring out in the countryside. It provides the perfect combination of Irish experiences including time spent in the popular and hip city of Dublin, a stay at a genuine Irish castle in five-star accommodations, and Ireland Bed and Breakfast vouchers so you can go off exploring the parts of the country that are of most interest to you. The package is priced from $899 from New York, $1,232 from Atlanta, $974 from Boston, $1,024 from Chicago, $1,149 from Los Angeles, $1,149 from San Francisco, $899 from Toronto, and $1,078 from Washington, DC for travel in January, 2016. Other departure dates are available through March 31, 2016 at slightly higher rates. To take advantage of this pricing, the vacation must be booked by September 4, 2015. All package rates are based on select departures and require a 7-day advance purchase and include round-trip economy class airfare including carrier and government-imposed taxes and fees including the September 11th Security Fee of $5.60 per enplanement originating at a U.S. airport. Fluctuations in exchange rates may affect some taxes or fees. Find out what's been brewing at IFP Chicago at the IFP Chicago On Tap: Fall Kick-Off Party on August 31! 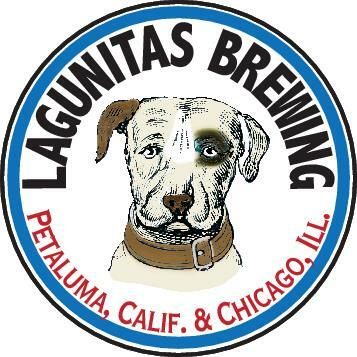 Tap into Chicago's independent film community at Lagunitas Brewing Company as we announce IFP Chicago's new programs and partnership. Join us for a great night of noshing and networking! 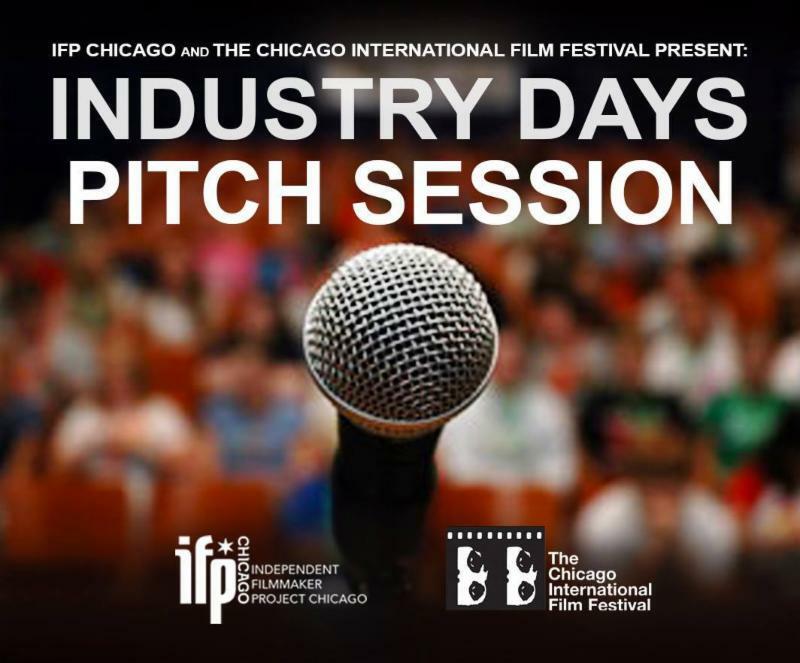 The Chicago International Film Festival in association with IFP Chicago announce their CALL FOR SUBMISSIONS for Narrative Features in development or pre-production for our Industry Days Pitch Sessions! For rules and to access our online application, CLICK HERE. Applications must be received by August 31. 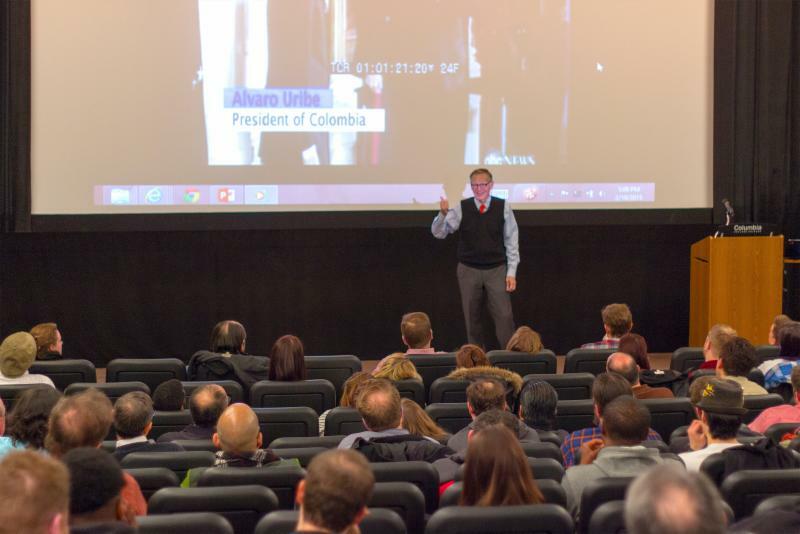 IFP Chicago members receive discounted registration fees for Industry Days! For more information and to register, CLICK HERE. You must be a current IFP Chicago member to get this discount. Just enter your member number on the registration form. If you don't have your member number, EMAIL US. Not yet a member, or need to renew? CLICK HERE. IFP Chicago Members Take Advantage of This Exclusive Offer from 2112! Take advantage of a FREE 2-month Trial Membership at the Unreserved Level to 2112 Arts Incubator! These Trail Memberships will be available to the first 20 members. If you are interested in this offer, EMAIL US now! IFP Chicago's Rough Cut Screening Series kicked off last month with Nathan Deming's short film, Crazy. 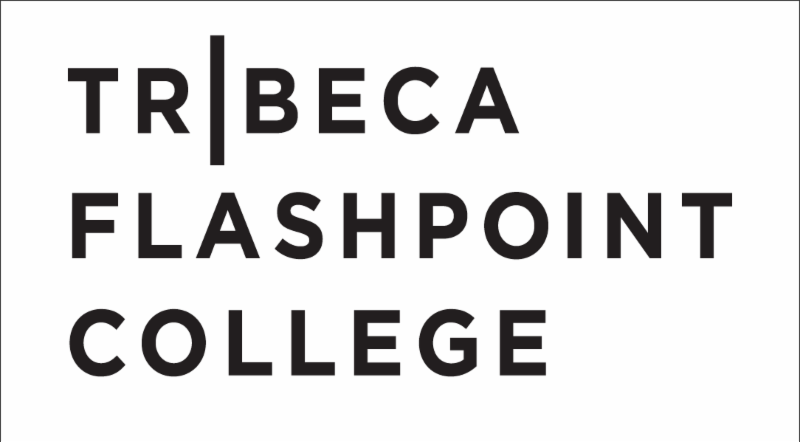 The inaugural screening took place at Tribeca Flashpoint College with a turnout comprising Tribeca Flashpoint staff, students and IFP Chicago members. 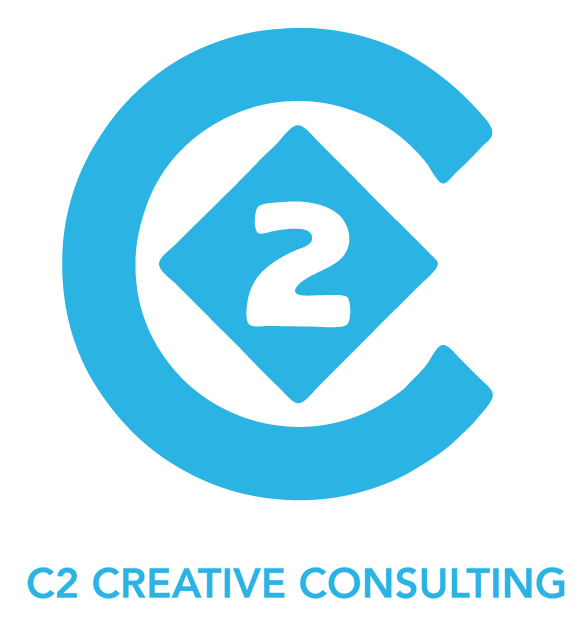 Objectives of the Rough Cut Screenings are to unite, encourage and cultivate the local independent film community. Each month, a featured IFP Chicago filmmaker gets the opportunity to screen a work-in-progress to an audience of fellow filmmakers to receive valuable feedback and critiques. 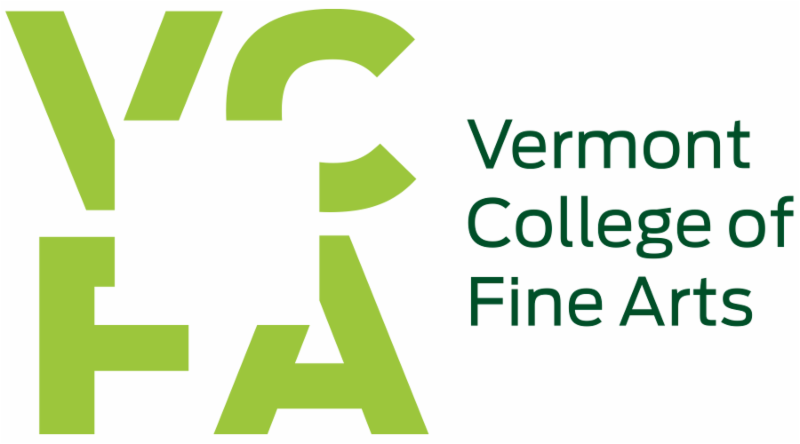 "There was a workshop aspect to it which allowed me to process the film's current state with the help of other filmmakers and IFP members," said Deming. "The IFP Chicago Rough Cut Screenings is a great way to get fresh eyes on your film and see it displayed in a proper cinema - something a lot of independent filmmakers like myself don't really have access to." Have a project for us to consider? CLICK HERE to tell us about your project. You must be a current IFP Chicago member to participate. Not yet a member or need to renew? CLICK HERE to join or renew right now. IFP/Chicago's Fiscal Sponsorship program was created to assist members applying for these funding opportunities. Additionally, this arrangement enables individuals to take contributions to sponsored projects as charitable contribution deductions on Federal tax returns. To participate in IFP/Chicago's Fiscal Sponsorship program, you must be a current member of IFP/Chicago. Not yet a member or need to renew? CLICK HERE. Questions? Email us! It was a packed house at Rockit Bar & Grill on Tuesday, July 28, as Chicago creatives mixed and mingled. Owner Billy Dec attended the event with members of Chicago's film, television, and new media production community. 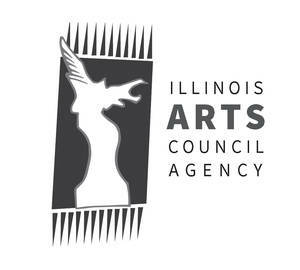 The event was co-hosted with Chicago Acting in Film Meet Up, Chicago Filmmakers, Chicago Screenwriters Network, Independent Writers of Chicago and SAG-AFTRA Chicago. This networking event is free of charge with a cash bar and the next event will be hosted by Chicago Acting in Film Meet Up on August 25 from 5:30-7:30 PM at Rockit Bar & Grill. New businesses struggling to raise money to take their companies to the next level will soon have another method to find funding. State Senator Tom Cullerton's (D-Villa Park) initiative to make Illinois more business-friendly by instituting intrastate crowdfunding exemptions was signed into law today. "Small businesses are the backbone of our economy. If we want to continue to grow as a state, we need to continue to give small businesses the tools to succeed," said Cullerton. "This initiative will create a vital partnership between investors and small businesses to spur economic development in our communities." Crowdfunding is funding a project or venture by raising many small amounts of money from a large number of people. In exchange for funding, investors receive a small ownership interest in the enterprise. Cullerton hopes this measure will further encourage local investment and economic development opportunities. "We need to continue to embrace innovative and fresh business practices to promote job creation in Illinois," said Cullerton. "Intrastate crowdfunding gives businesses the resources to find financial support without accumulating loads of debt, while giving the average person an opportunity to invest in companies they support." House Bill 3429 creates an Illinois intrastate exemption, which allows Illinois residents to directly invest in Illinois small businesses online. Currently, 15 states have already passed similar legislation, including neighboring states such as Indiana, Wisconsin and Michigan. House Bill 3429 was signed into law on July 29, and goes into effect on January 1, 2016. We want to hear from you! Current IFP Chicago members, please let us know what you are working on, any casting calls, screenings and other news by emailing us at info@ifpchicago.org. I joined in October 2014 to attend the IFP/Chicago conference. Why did you join IFP? I really love the community. Filmmaking can be a big scary thing when you're just starting out and I wanted to connect with people who were in the trenches or had made films already. Every time I go to an IFP/Chicago event and talk to other filmmakers, I go home and think "oh yeah, this is possible, I'm not insane." What does it mean to you to be a filmmaker in Chicago? How does Chicago inform/influence your work? On the practical side, Chicago is great for filmmakers because it's relatively inexpensive, there's an immense pool of talented collaborators, and the winters stave off the weak spirited. 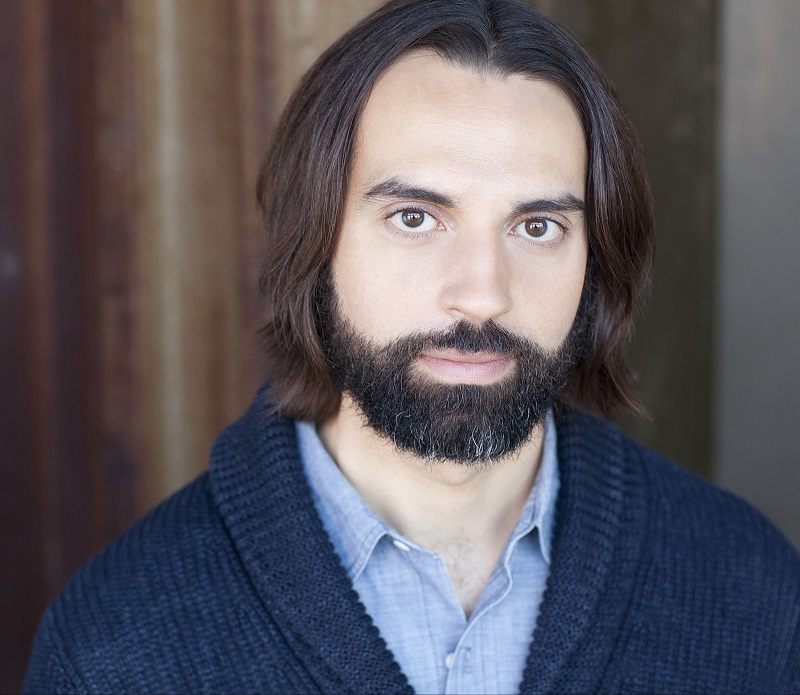 I started here in the theater scene where actors work very hard for little to no pay in order to hone their craft, find their voice, and experiment. Not everything 'works' or is a big success, but there's always a respect for people who are experimenting and trying to find their voice. It's the perfect mix of humility and ambition. For me, that experimental ethic fosters a great sense of freedom in Chicago. There's not a predefined label of what a Chicago indie film is, there's not a ton of money flying around, and there's not a ton of media attention on us. So we're free to fail, to experiment, and to figure things out without the social or financial pressures you might experience in another city. In July, I released Words Fail Me (http://wordsfailmeseries.com), an experimental comedy web series about desperate people in absurd situations. I wanted to mix my weird sense of humor with grounded dramatic acting so I wrote treatments and got some great actors together to improvise the dialogue. Doing a web series was a great way to learn the entire filmmaking process from script to post to release strategy, without a big financial investment. Right now I'm developing a feature script that I plan to shoot in the spring. "Certified Copy." I'd consider myself very lucky to make something half as good before I die, although my version would be funnier. Being a member of IFP Chicago has its perks! Movie Magic Screenwriter and Dramatica software are available for purchase to IFP/Chicago members for only $99 each. If you would like to purchase one or both of these software packages, please send an email to info@ifpchicago.org to receive the promo code for purchase. This offer is good through the end of August! Our friends at Fandor are giving current IFP/Chicago Members a 50% discount for a one-year subscription of their streaming video services. Current members, please email info@ifpchicago.org to receive the discount code. Free Guest pass to the 2015 Hell's Half Mile Film and Music Festival for all IFP Chicago members! To receive a guest pass, please send an email to kbyrne@ifpchicago.org. Hell's Half Mile Film & Music Festival takes place September 24 - 27, 2015, in Bay City, Michigan. 2-month Trial Membership to 2112 Arts Incubator for the first 20 members. EMAIL US if interested. $15 off registration fee for Alex Buono's Art of Storytelling Workshop. Email info@ifpchicago.org for ticket discount code. and IFP Chicago Industry Days. $35 off Early-Bird Registration (good through August 24th), $25 off Regular Registration for all IFP Chicago members. passes, screenings and special events, as well as 50% off non-Student Submission Fees (submissions open until January 2016). Voting privileges for the Film Independent Spirit Awards. Get involved! Volunteer for IFP/Chicago! (IFP/Chicago) is currently looking for volunteers and interns to be a part of building Chicago's independent film community! Help IFP/Chicago continue to grow, and get hands-on experience with event coordination and staffing, office admin and website management, social media management, and much more! Become a volunteer! Sign up here for more information. Support IFP Chicago every time you make an Amazon purchase. It's so easy! Sign up for Goodsearch and Goodshop and IFP Chicago will receive a donation when you search the web and shop online! Click here for details.